The Chip Energy Biomass Conversion Facility (BCF) is an innovative recycling center for handling waste stream wood and paper, municiple brush, storm debris, and other local sources of biomass. 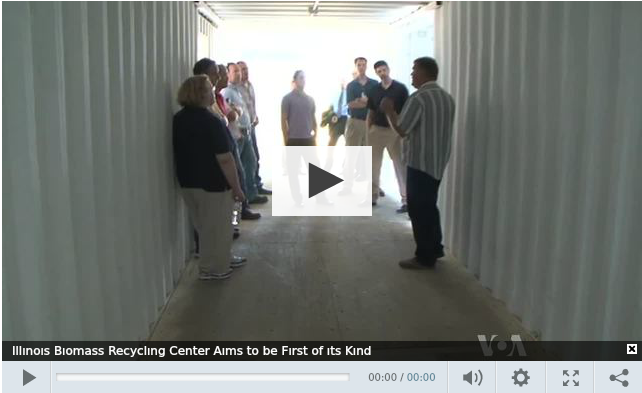 The building itself is made of repurposed shipping containers which are no longer sea-worthy. It is a highly efficient and economical structure with a small footprint and a low impact on the surrounding community. The BCF will process up to 100 tons per day, turning raw material into biomass fuel, mulch, and other products. Most of this material would otherwise have gone into a landfill. 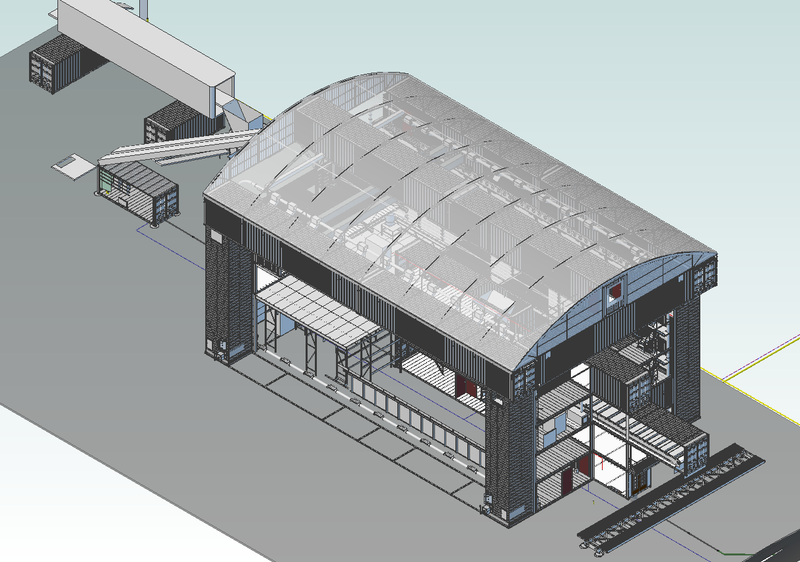 The first Biomass Conversion Facility is currently under construction. The Groundbreaking Ceremony was held on June 28th, 2013.